Looking for professional management of your lottery fundraiser? 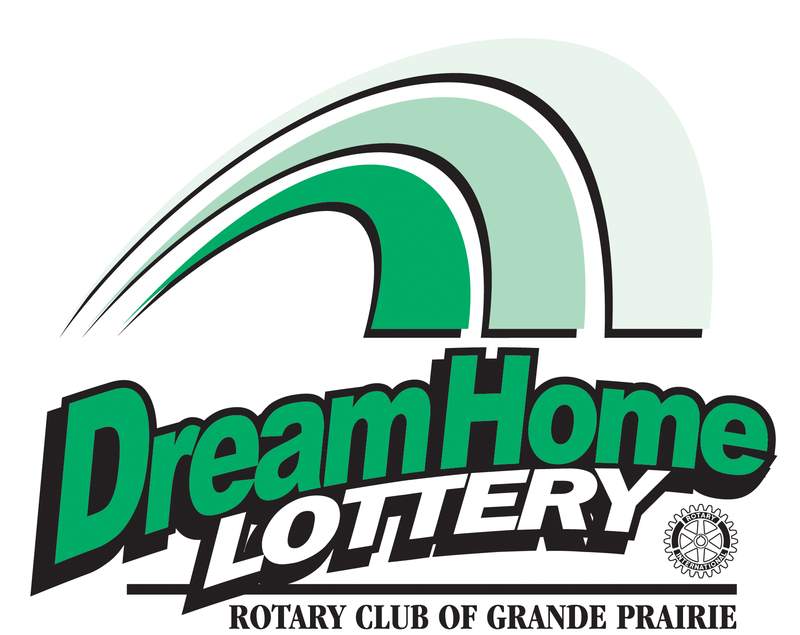 The Dream Home Lottery is Grande Prairie’s largest lottery, and managed by Wave Media. Wave Media Inc. is licensed by Alberta Gaming and Liquor Commission as a Gaming Worker Supplier. Two staff within Wave Media are licensed Raffle Ticket Managers under the AGLC. Among other things this means we are able to provide lottery management expertise and specialized services while adhering to Provincial Gaming Regulations. Wave Media has managed the Dream Home lottery for nine homes in a row. Nine years of success. Managers licensed by Alberta Gaming & Liquor Commission in the province of Alberta, why use their services? 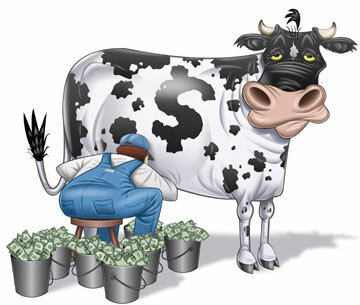 Cash Cow Calendar – raised over $200,000 in it’s inaugural year. 2017 was even more successful.